Happy October from IWVSC! Our club has been really busy since the 5-A-Side Legacy Tournament over Memorial Day Weekend, so much so, we are just getting to update our followers now! Over the summer, IWVSC held both their Technical and Elite Camps at Burroughs High School. Our Technical Camp invites all skill levels out to either learn or brush up on their technical skill and, depending up their efforts throughout camp, players are then invited out to Elite Camp. This camp is aimed at more experienced players or players that, as a club, we would like to have on our Fall travel squads. Both camps were well attended and, at the end of both camps, our clubs Head Coach Scott Craft was soaked with water by the players! Prior to our Fall season, IWVSC traveled down to the Stub Hub center for another LA Galaxy game as a club. 30 players got to participate in the opening ceremonies, again, and it never gets old to see how much the players enjoy that experience. Our tryouts and the formation of our Fall Travel Squads took some time, but numbers this Fall have been amazing! 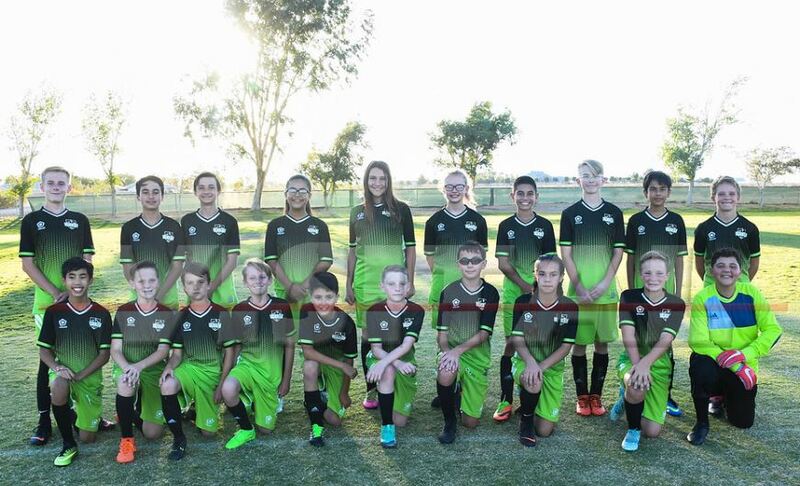 IWVSC has three teams, Under 10, Under 12 and Under 14, traveling to Bakersfield every Saturday to compete in the Golden Valley Soccer League. Currently, our U-10 team is 2-0-2, our U-12 team is 2-0-0 and our U-14 team is 1-1, overall an improvement from last season across the board. All three teams are looking forward to the remainder of the season, which will run through the middle of November. These three teams will then compete in the State Cup tournament in late January/early February. IWVSC also has a Junior Academy group practicing during the week for players 5,6 and 7 years old this Fall. This is meant as a starter program for players prior to competing competitively out of town. The Junior Academy runs two 5 week sessions that both end in scrimmages and focuses on players learning basic technical skill and a love of the beautiful game. As always, thank you for supporting IWVSC!